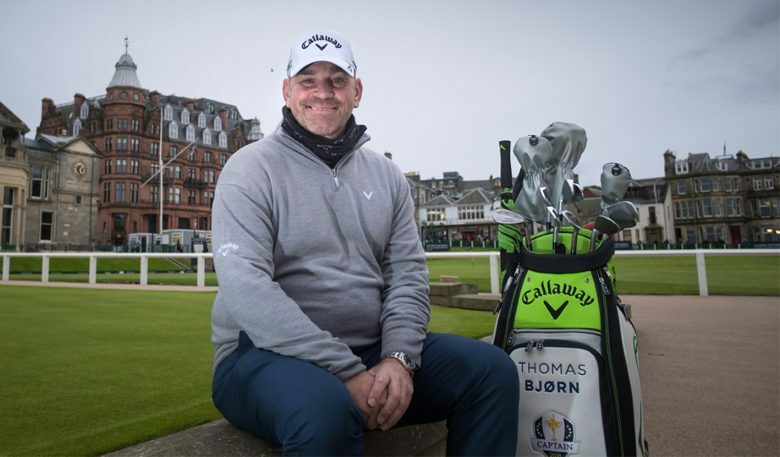 European Tour veteran Thomas Bjørn has cut a familiar image on the global golfing scene, a perennial winner on tour and hardened competitor on golf’s greatest stages for more than two decades. 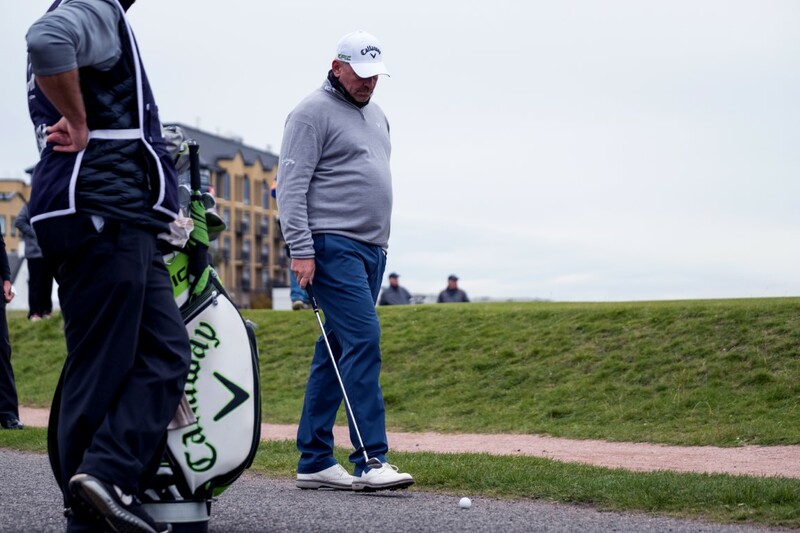 A proud Dane he has achieved a litany of firsts for golf in his country; the first to win a European Tour event; not to mention the first to qualify for the Ryder Cup and take part in the victorious team led by Seve Ballesteros in 1997. Bjørn played in the contest three times, winning four points from his nine matches, and going on to serve as assistant captain on four further occasions. This week he adds another note of distinction to his stellar list when he serves as Captain of Team Europe in the first-ever Ryder Cup to take place on French soil. 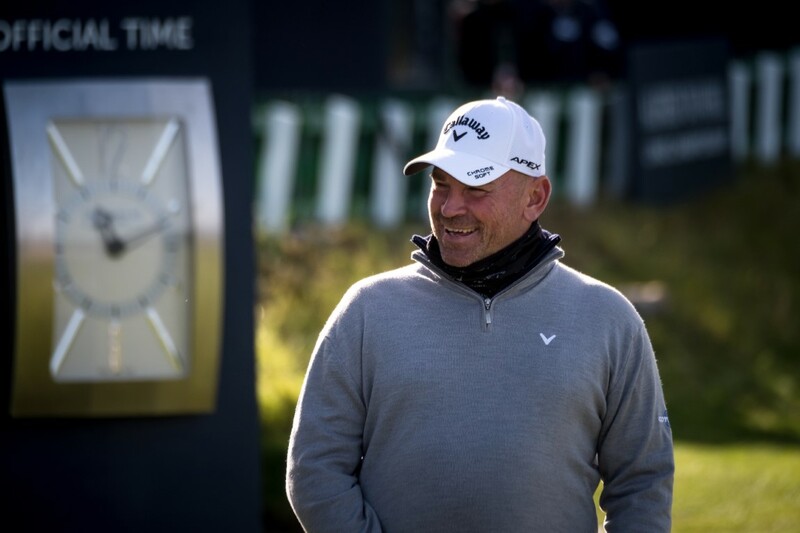 From his unique perspective as European Tour and Ryder Cup veteran for more than 20 years, Captain Bjørn took time out from his hectic schedule to share his unique perspective on the contest. What does being Ryder Cup Captain mean to you? Being confirmed as Captain of Europe was one of the greatest days in my career. I’ve never looked forward to anything so much in my life. I studied a lot of captains as a player and as a vice-captain and always wondered what that feeling would be like to be the one leading out a team of 12 great players. Now it’s my turn to do just that and it is an exciting moment for me. How big a challenge will it be to reclaim the Ryder Cup? It is always a unique challenge, it’s so unique in our sport that for one week you switch away from your individual focus, from running to your own timeline, your own schedule, your own way of doing things and suddenly you are part of a bigger picture. That’s the challenge, it’s a team format but a team contest in a way that is so different from team sports. It’s about one week and giving up yourself to be a part of something. 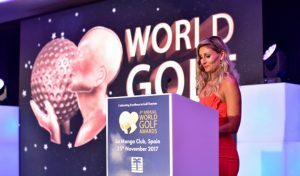 Of course, you want to win but one of the objectives is to ensure everyone on our team has the most amazing experience that week, something they can take with them for the rest of their lives. What are your expectations for the atmosphere of a Ryder Cup being staged in Paris for the first-time? I think the Ryder Cup in Paris will change the event forever. I think it will be one of the greatest venues the Ryder Cup has ever seen. From a staging point of venue and how it can be setup for spectators I think it’s unique in the history of this wonderful event and will really change how we think about it for many years to come. I’m so excited for people to see it, experience it. Bjørn has had this week locked into his calendar for almost two years now, the focus of so many of his efforts. But as the opening tee shots on Friday loom large does he dare to let himself daydream about the days after, potentially with the famous trophy regained to Danish delight and a rapturous response from the blue and gold brigade of Team Europe on the Champs Elysees. Can you imagine you have won the Ryder Cup in Paris, how big a party do you have at the Alfred Dunhill Links Championship or are you off on holiday celebrating? 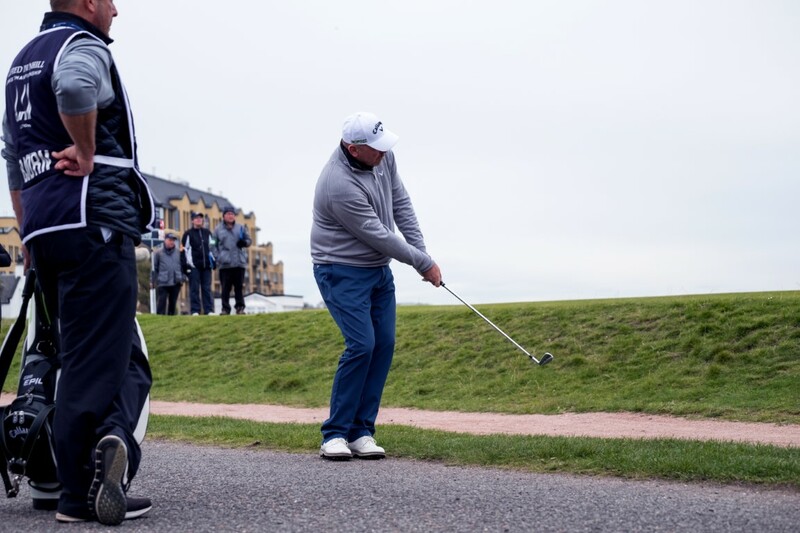 Well, whenever I play the Dunhill Links there always seem to be more time than other events to really enjoy myself. 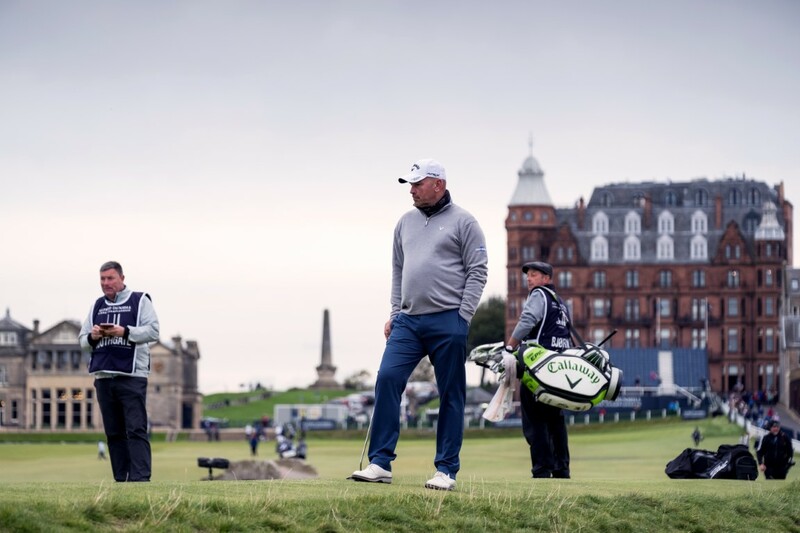 It’s always a special event and with it being in St Andrews it’s always a special week for me personally. To go to St Andrews as a winning Ryder Cup Captain, well that would just be very special and something I would never forget. What special meaning does the Old Course have for you? 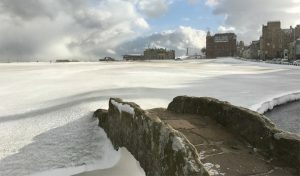 Are there any particular highlights you recall from playing the Old Course personally? I have to say my favourite place in the entire world is to be walking across the road (Granny Clark’s Wynd) across 18, not as a golfer, just walking, stopping and looking around at the town and all those buildings, the hotels, the houses, the clubhouses that are just so familiar and have such a special feeling. That feeling extends into the town walking around and knowing the connection between the town, the people and golf. On the course I just love it, I fell in love with it instantly. It’s a constant challenge and every time you play it I really believe you see something or learn to play it a different way. On top of that there are holes like 17, which a modern architect would never dream of designing these days, I mean you have to hit over a building! But it is just wonderful and one of the best Par 4’s anywhere in the world. What stands out on top of that for me is just knowing that everywhere you go on the course you are walking where the greatest golfers across time have played and walked there. You can stand there and know everyone from Tom Morris Senior to Jordan Spieth today has played there and walked that course. It is the Home of Golf and we are so fortunate to have such a special place in our sport that really embodies everything about the game.